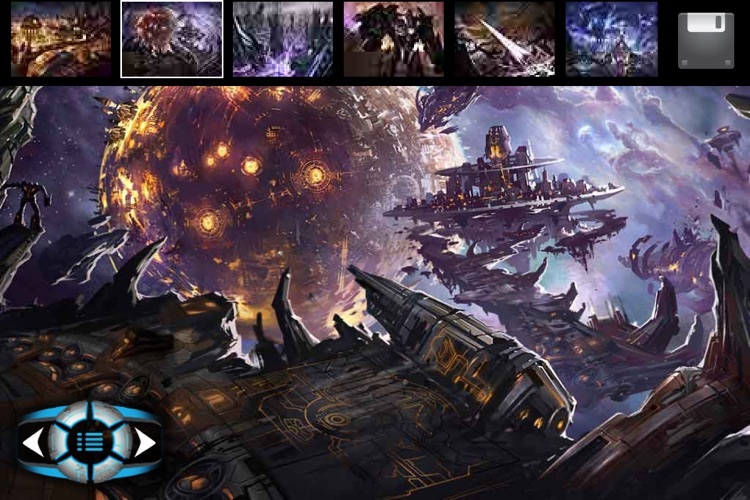 The home world of the Transformers – Cybertron – is dying. 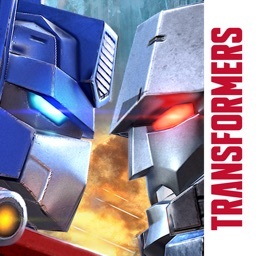 Battles rage between the Autobots and the Decepticons as the planet is rocked by quakes and violent electrical storms. 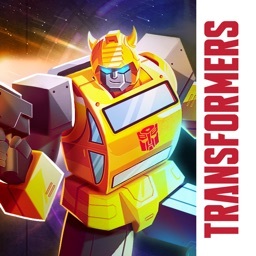 Energon, the lifeblood of the Transformers, is in scarce supply, sparking violent conflicts over precious wells. 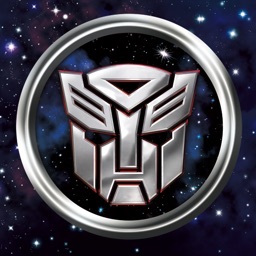 Optimus Prime, leader of the Autobots has given the order to evacuate aboard the last available interstellar transport--a ship known as the Ark. 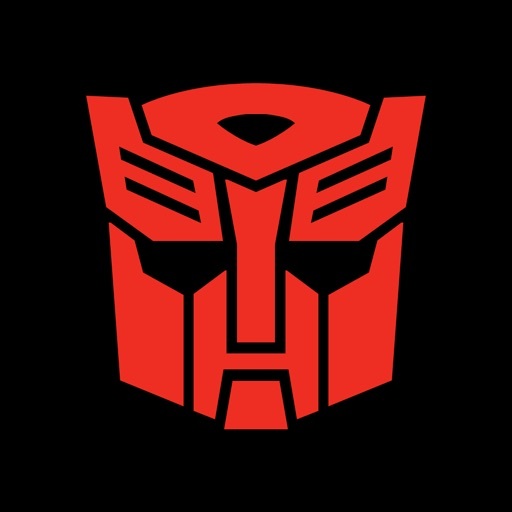 But Megatron, leader of the Decepticons will not be denied, and has pushed the tide of war straight into the Autobot’s home city to crush them once and for all. 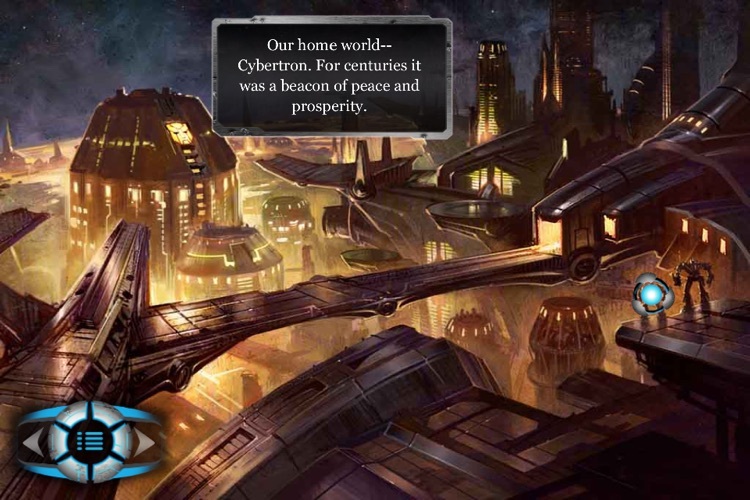 Get an exclusive sneak peek into more of the backstory for the final days of the civil war on Cybertron in this interactive storybook app. 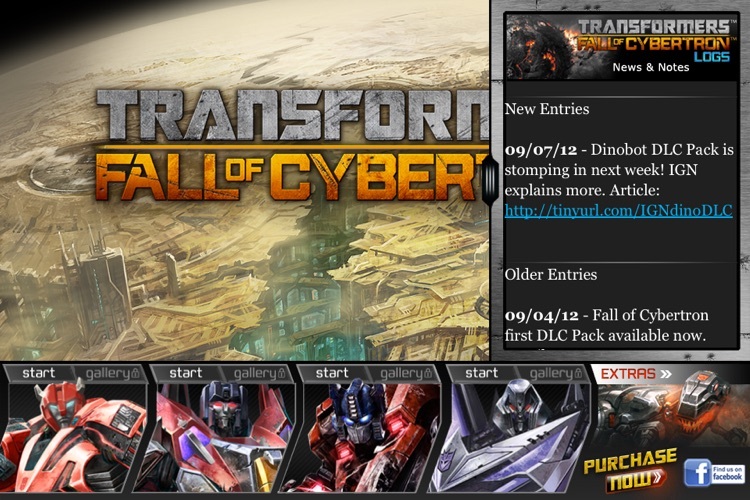 Stay connected to breaking news and announcements for Transformers: Fall of Cybertron. 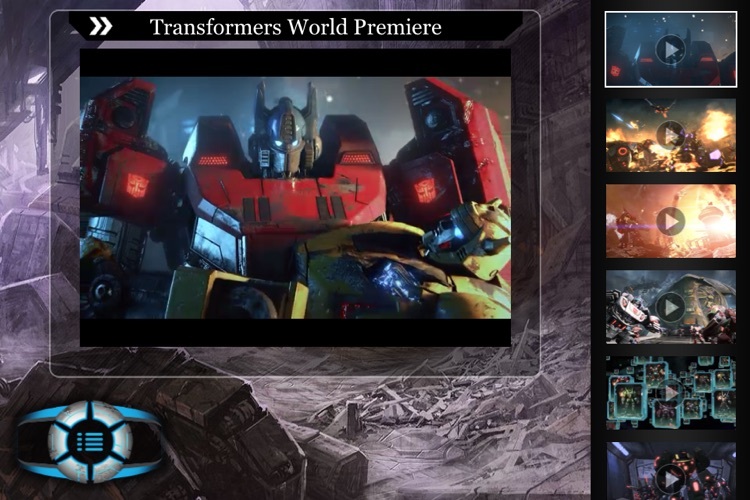 Videos, toy announcements, and exciting new posts about the title can all be tracked in one place – this app! 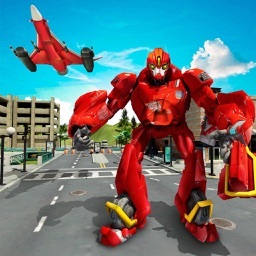 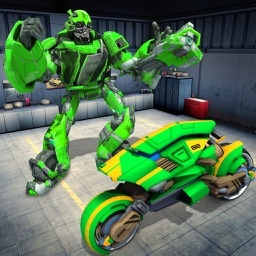 For more information about Transformers: Fall of Cybertron visit us as www.transformersgame.com. 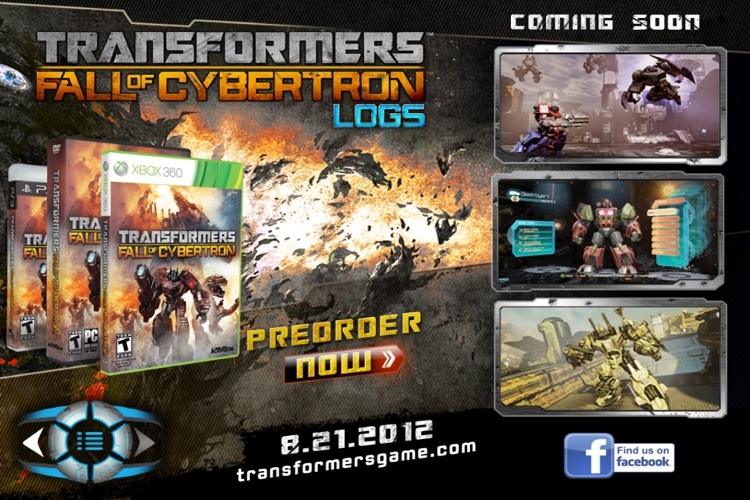 RELEASE DATE (USA): August 21st 2012 for Xbox 360, PS3 and PC.